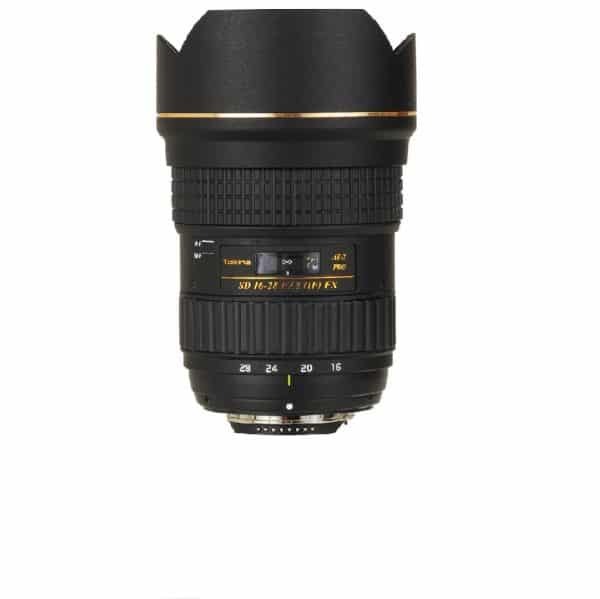 AT-X – Advanced technology that Tokina use to design and fabricate for the most advanced lens. Professional build quality for enhanced durability. 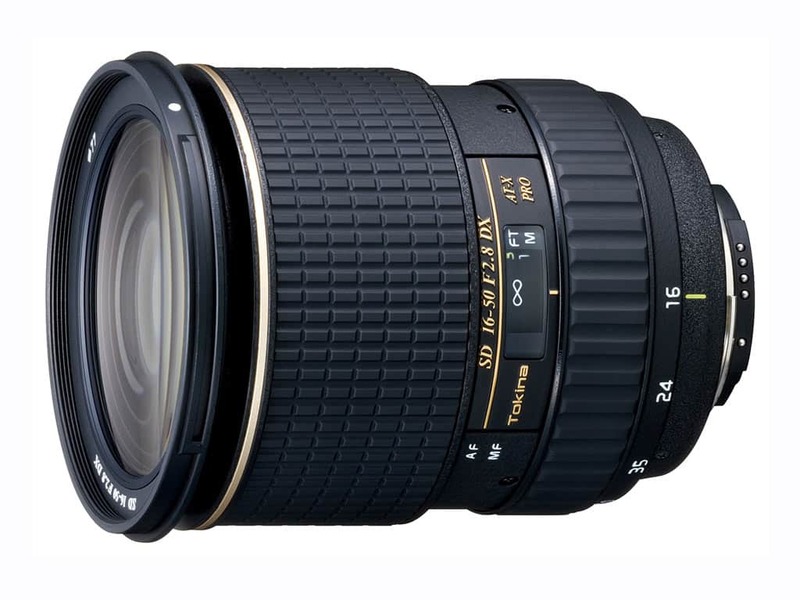 The Tokina 16-50mm f/2.8 AT-X 165 PRO DX Autofocus Lens is a large-aperture everyday zoom lens designed exclusively for use with digital SLR cameras. 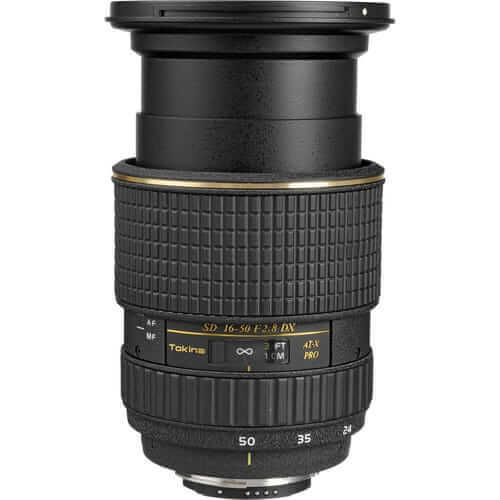 It features a fast constant aperture of f/2.8, and provides a focal length equivalent to 24-75mm in 35mm format. Ideal for outdoor scenery, portraits, or photojournalism photography. 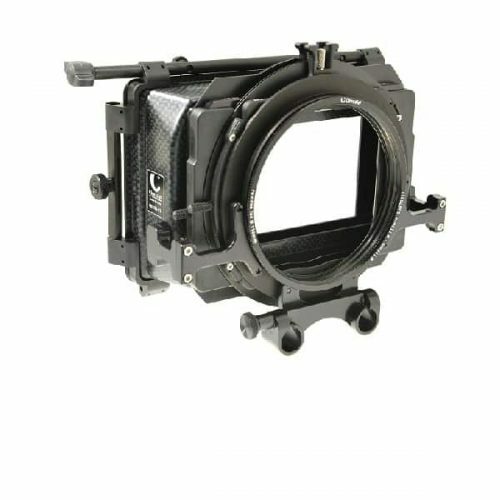 The lens features SD glass lens elements to correct for chromatic aberrations and focuses all colors accurately at the film plane. DX series lenses feature a smaller image circle (rear of lens) and are designed to match the smaller dimensions used for the image sensor on digital cameras. As a result, these lenses are also more compact and lightweight, and are better matched to digital SLR cameras. Note! Not recommended for use with “full-frame” FX digital or 35mm film SLR cameras. AF not supported by D40 and D60, D3000 & D5000 cameras. WP (Water Proof) coating made of a special fluoride compound has been applied to the front surface of the lens through the use of a unique evaporation process. As a result, the lens offers excellent water- and oil-repellent performance and makes for easier cleaning should the lens be accidentally smeared with fingerprints or cosmetics. 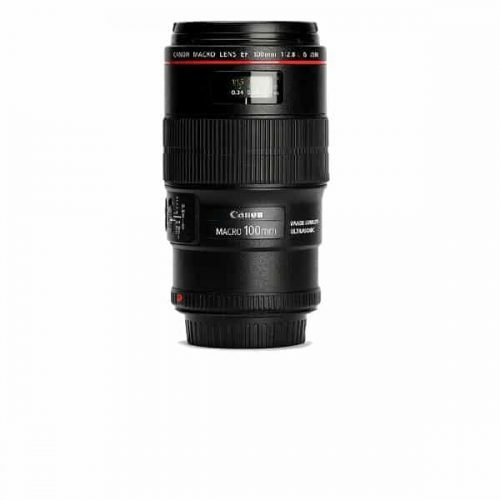 This lens incorporates an internal focusing system, which eliminates front lens rotation, allowing the use of a Perfect Hood and easy to use circular polarizing filter. Handholding is easy since focusing and zooming do not change its overall length. The Focus Clutch Mechanism provides faster, smoother autofocus operation with fast and easy switching between manual and autofocus from any position. The rounded diaphragm opening (9 blades) makes out-of-focus elements appear more natural.